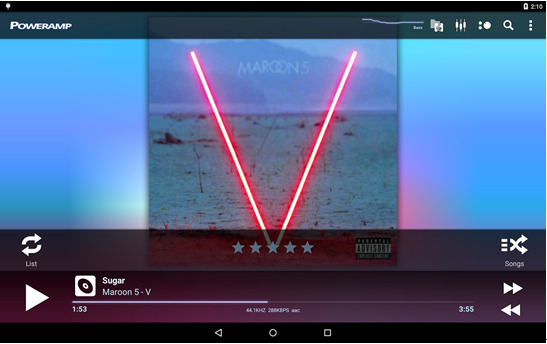 Anyone is looking for a great experience in using Android, especially in listening to music. There are many great music players for Android but the following are free music widgets for Android, which will make your music encounter easier and better with their built-in equalizers. It is easier to have an access to music from your main home screen that makes you operate music from the main lock screen. 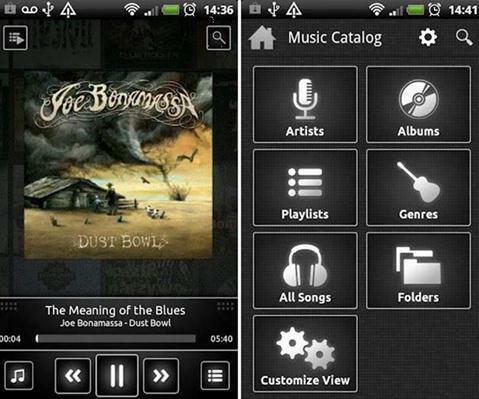 Read on and learn about the music widget for Android devices. This Android music widget is developed by Max Mp and it is one of the best, powerful music players on Google Play store. It runs on almost all Android phones and plays all formats specially .ogg, .flac, and .mp3. Its equalizer setting makes the music player great wherein it comes as a default setting but there are 10 separate bands of equalizer to choose from. It is better than choosing from already made equalizers. In addition, if you only care about bass and treble, then there is a separate settings menu, located at the bottom. You can increase the bass up to your taste; the sound becomes clear and smooth and it clearly enhances the music listening experience. The features like, cross fade, gapless, replay gai, and option to play songs from your own folder make music easy to access. For karaoke lovers, you can see the lyrics while listening to it. You can explore lyrics of songs, which you have in the library. The application uses Musix Match plug-in to search the lyrics. As a widget, it adds beauty on your main screen. There are 4 types of widgets to choose from. In addition, you can add the widget to Android 4.2 lock screen. You can forward, play and pause the sound from the main screen. This is the best music widget Android that contains many features that make it a complete music listening package in one app. It is developed by N7 mobile sp. zo.o and it is one of a kind. Why? You will never see in other music players its design, which can be called as the best design. Its intuitive interface is user-friendly. Having more than 10 million downloads and good users’ rating makes it 9 out of 10 applications. You can search any song; all types of music are at your fingertips. 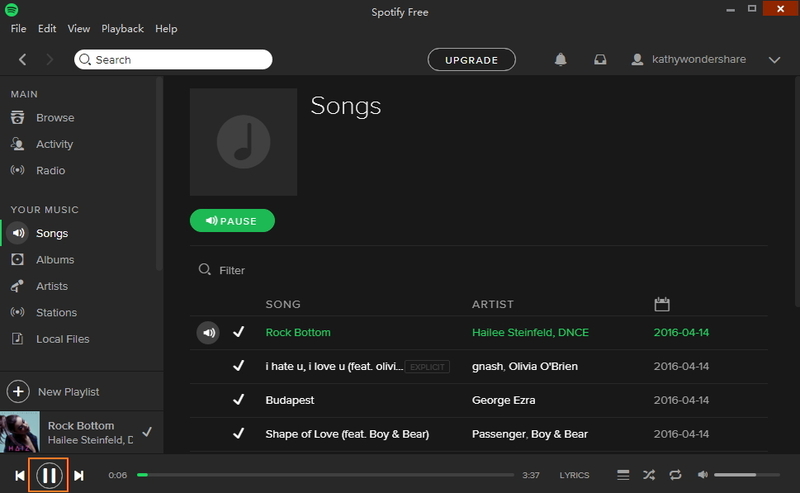 Other than downloading, you can listen to any online song. It has two versions; one is pro version, which you have to purchase first before installing it. However, if you want to enjoy some more features and ad free interface, you can download N7 pro player. You cannot only change the skin color of media player, you can also change the color schemes of N7 music player. You can also put a widget on play and pause on the main lock screen. When it comes in great colors and good quality sounds, N7 Music player leads them all. It is hard to play songs without a widget, although the main player has more features. It is the best idea to put a music widget on the home screen. The TSF music widget was developed by TSFUI Company. This music widget is unique in its own sense. It looks great on the home screen because of its 3D interface. By touching the player, you can unfold/ fold the pictures in the 3D album. You can choose or change the songs by changing the album pictures. It is a picture viewer and music widget, such a mini program than only runs on your home screen. The TSF music widget for Android has more than one million downloads, with its user ratings of 4.0 out of 5. You can download its shells from Google play store. TSF enhances your music listening experience by its boosted bass and high quality sounds. 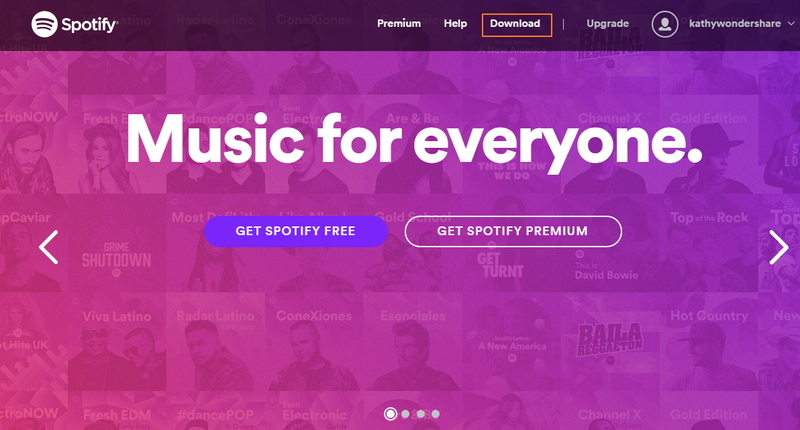 You can have an access of songs from your library or you can create your own playlist. 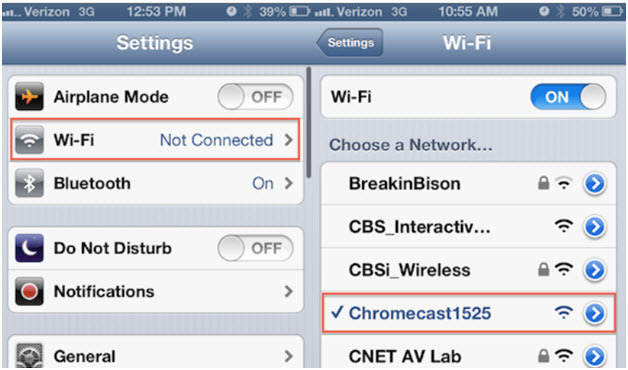 You do not have to open the menu screen to select the widget since it will be on your home screen; you can enlarge or reduce it. Its basic silver color gives an impression of metallic shell. It is the best widget for music out there. Music Timer Widget is great and productive. If you are a crazy fan of music and cannot sleep without listening to it, then this app is for you. If you do not want to wake up with music running loud in your ears, then this app can help you. It comes with settings, which you can adjust according to your preferred duration of use. The music player automatically pauses on the set time. Thus, it saves you from getting deaf. Having a thousand of downloads and productive purposes, Music Timer Widget is a necessary app for all the music lovers. This widget will automatically stop itself and your battery will be safe. 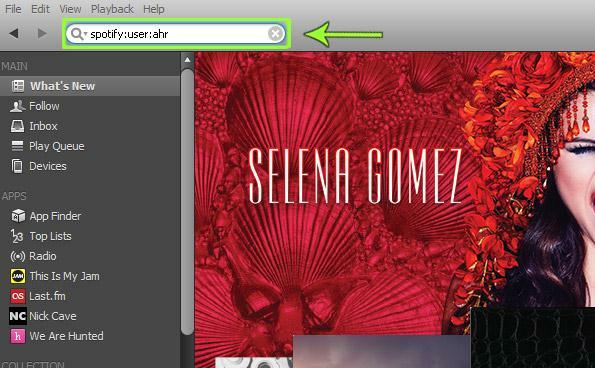 Similar to Souncloud widget, MortPlayer Widgets are a set of widgets that help you to search and listen to music easily. These also display music picture when playing a song. Its 4.5 user rating out of 5 tells us that it is the most downloaded widget app and the best among its kind. If you have a long playlist of songs, then this widget makes the job easily because you can browse any song from its easy to access interface. The skin of this music player widget for Android is transparent but you can choose the skin color if you like. It surely decorates your home screen and you can play/pause the song from the main lock screen. You can also change the size of the widget. As a mini program, its digital queue and high quality sound make your music experience satisfying with Mortplayer Widgets. Although Android is the best device to listen and search music, it is still easier to manage the songs if you just put a Android music widget on the home screen. Widgets described above are sufficient to make your music listening experience with ease and high quality. Pick one and you will never regret it.